When is Selection Sunday 2018? There are some big changes coming to this year's Selection Sunday show. March Madness 2018 is here as the excitement builds for the NCAA Tournament selection show on Sunday, March 11. There are some big changes in store for this year's selection show and not everyone is thrilled. The two-hour show will be airing on TBS starting at 6 p.m. ET / 3 p.m. PT. 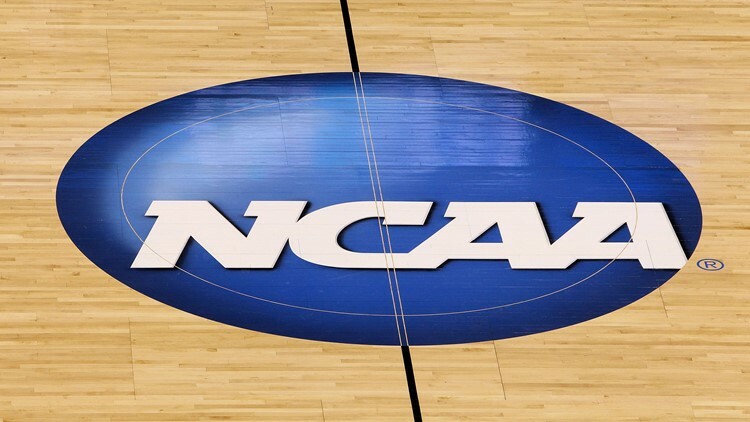 While CBS and Turner Sports have been partnering on NCAA Tournament coverage since 2011 the official unveiling of the tournament bracket has typically been shown on CBS. TBS will also host the Final Four. With the network change also comes a change in venue. The show will be broadcast from a new studio in Atlanta and feature a live audience. Perhaps the biggest change is the plan to reveal all 68 teams in the NCAA Tournament during the first 10 minutes of the show. CBS and Turner executives said the matchups will then be unveiled one region at a time. They say fans will know the entire bracket within the first 45 minutes of the show. 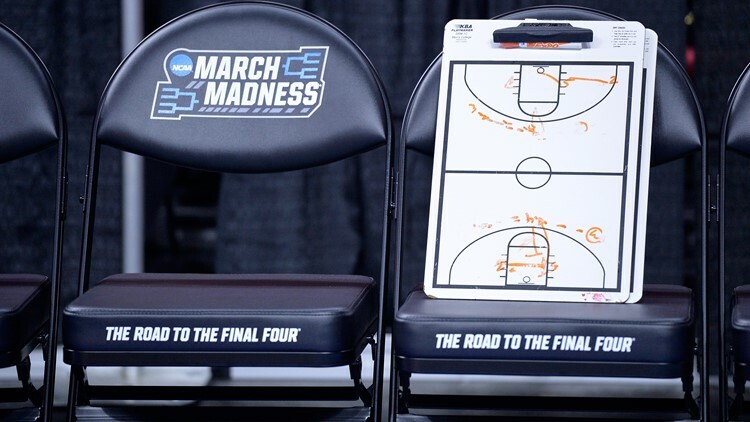 A coaches clipboard is seen before the Butler Bulldogs take on the Texas Tech Red Raiders in the first round of the 2016 NCAA Men's Basketball Tournament at PNC Arena on March 17, 2016 in Raleigh, North Carolina. That move isn't sitting well with everyone. Some say that revealing all of the teams at the start will take away potential drama during the actual bracket reveal. Terrible update to NCAA Selection Show. I hate change for sake of making a change. Absolute silliness. At me. Once Selection Sunday wraps up, the games begin in Dayton, Ohio, with the First Four on March 13-14.